From The New York Sun . September 2, 2004. 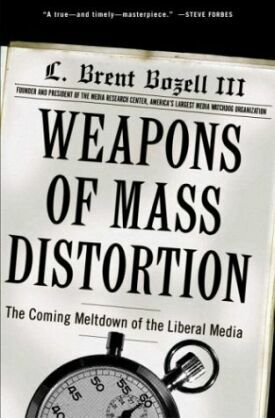 In a way the very existence of a book like Brent Bozell’s Weapons of Mass Distortion: The Coming Meltdown of the Liberal Media [Crown Publishing, 272 pp., $25.95] is an admission of defeat. If you’ve got to write a book making your best case for the obvious — and if those who most need to hear what you have to say have been denying the obvious for decades — what difference is the book going to make? Well, we can but hope. The bias of the media, and especially the broadcast media, towards liberal Democrats and against conservative Republicans has been well-documented by Mr Bozell and his associates at the Media Research Center for many years now, and this book is for any open-minded person a persuasive distillation of their most recent findings. I highly recommend it, but with one reservation. It is that the book doesn’t quite de-politicize the question of bias so as to avoid giving the impression that it is only liberals who have biases. For how is it possible to doubt that anyone’s beliefs influence the way he looks at the world? Or to doubt the evidence of countless surveys showing that the beliefs of the overwhelming majority of journalists are liberal and Democratic? "How," in other words, asks Mr Bozell, "can the overwhelming bias in favor of liberals not affect the work product? Each day editors in news organizations are presented with a range of critical questions. What is news? What is the top news story? 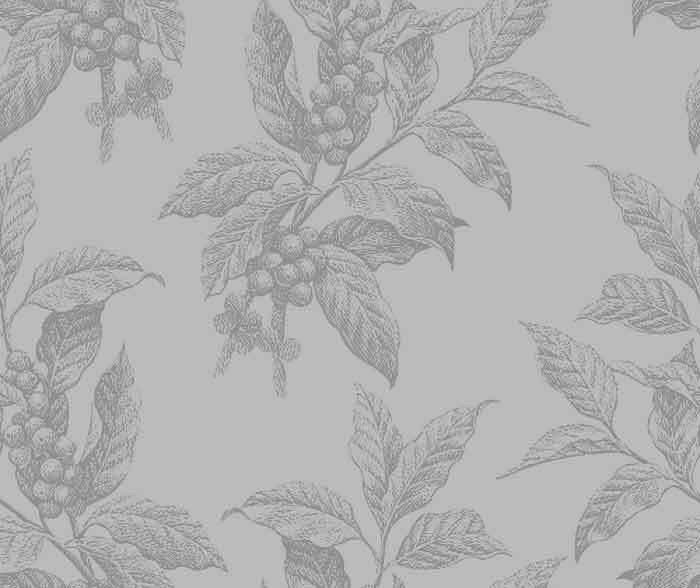 Who should cover it, and how should it be covered? The journalists who report to those editors face their own questions. What is the proper lead for a story? Who is to be cited? What ought to be the conclusion? Every single one of these questions demands a subjective response — that is, a biased response." This is so well said that perhaps he imagines it unnecessary to add that conservative journalists too, if there were more than a handful, would also be biased. That’s why he concludes that "‘Objective news’ always was, always will be, a myth." But for any genuine dialogue to be resurrected from the welter of charge and countercharge that our political discourse has become, it’s not enough for biases to be recognized and acknowledged. They must also be expressed with some sense of what’s fair to the other side. In this election year, as for some years past, we have seen the consequences not only of the failure of "objectivity," which always must fail, but also that of fair play, which need not. The monotonous accusations by spokesmen for both sides of lying, for example, against the other should be recognized by both sides as illegitimate, as they once were in parliamentary systems which banned the use of the very word "lie" and "lying." If you refuse to acknowledge that the other side is arguing in good faith, there is no more foundation of argument at all. Bozell’s own bias hardly needs apologizing for, so far is it designed to serve as a counterweight to the bias of the other side, yet at times it does seem to get in the way and weaken an argument that would be much stronger if it did not seem at times to be speaking with the same oracular "objectivity" as that which liberals pretend. Thus, when he sets out to "demolish" the "myths" of the media’s treatment of Bill Clinton he writes that "Clinton officiated over the single most corrupt administration in American history" Really? At the very least there are quite a few who would give Bill a run for his money. Why mix up a subjective judgment like that with what is otherwise a factual demonstration of the media’s neglect of potential scandal stories that would undoubtedly have got more attention if they had been about either the predecessor or the successor Bushes. Likewise, calling Senator Hillary Clinton "a liar and a relentless character assassin" may be justifiable on the basis of a highly partisan interpretation of the evidence, but it is just such highly partisan interpretations, propagated and repeated again and again by a scandalously biased media, which have made it a truism to millions that President Bush is a liar too. Wouldn’t it be better to call the media on its hyperbole without engaging in anything similar oneself? Mr Bozell’s contempt for the Clintons leads him on in his chapter, "The Year the News Media Died" to make similarly extravagant claims which obscure the solid and important material in this chapter documenting the media’s love affair with Bill Clinton — which is still going on, by the way. This is a significant datum, but it gets lost when it is used to deny what seems equally obvious to me, namely that the media went nuts over the Monica Lewinsky story and should not have played it up as they did. There is also a problem in classifying provocative questions as instances of bias. What’s wrong with Charles Gibson asking Lynne Cheney, for example, if the Republicans are "really an open, compassionate, tolerant party" if they are pro-life and anti-gay marriage? Why shouldn’t Mrs Cheney regard this as an opportunity to put the Republican case on these matters? Of course it is true that the media rarely challenge liberal beliefs in similarly aggressive terms, but that’s not always a good thing for liberals. Softball questions of the kind that a pro-choice or pro-gay marriage advocate usually get are less likely to produce the best case they can make for their beliefs or to persuade others not already of their opinion. I don’t mean to overstate my disagreements with this interesting and important book, but I’d hate to think that its occasional lapse into a strident and partisan tone would give the media an excuse to go on denying the biases which Mr Bozell does such a good job of exposing.